The rumored internet deadly Russian game “Blue Whale” has allegedly linked to dozens of suicide deaths of teenagers and kids worldwide. The game has set the alarming sign for parents. The Horrifying viral trend “Blue Whale Challenge” prompts young minds to self-harm and commit suicide. Reportedly, 150 youngsters have become the victims until now. Earlier this year, it is reportedly stated that a horrifying internet trend “Blue Whale Challenge” has risen up. The deadly Russian game “Blue Whale” continues engulfing young teens and men, initially, it prompts young minds to self-harm and after that commit suicide. The news is everywhere that almost 150 youngsters have died and hundreds of, are wounded. On another hand, the government officials have suggested parents that they should keep an eye on children activities in order to prevent the use of this particular dangerous game. Initially, the game behaves like a “master” or “curator” and players start interacting with on social media platforms. Firstly, the master assigned a set of 50 daily tasks such as “watch horror movie”, before prompting the young minds to self-harm, and eventually commit suicide. What is Blue Whale online Suicide Game? It is arguably a social media platform which encourages people to do some tasks initially and after that encourage players to commit suicide. There are thousands of posts are available on Instagram regarding the sick trend. It is been said that a group admin assigned tasks and players have to complete the game by doing more than 50 tasks. There are plenty of horrific tasks include such as self-harming, watching scary movies and waking up at midnight, and with the passage of time tasks becomes harder and harder and eventually to commits suicide. All the 50 tasks have to complete within 50 days, gradually the manipulators behind the game assigned the task of suicide. It is reportedly stated by NSPCC that children don’t bother to chase the crowd and don’t bother to do anything which makes them unsafe. An official added that “young children don’t come under the peer pressure in order to complete the dangerous tasks and don’t put their lives in real danger that let them to death. Simply refuse anything which is going to compromise your protection. Parents should guide their kids and teens and encourage them to make an individual decision to say no to things which are harmful to them, he further added that. Put in kids mind that if you don’t participate in things like that which make them less protective, even than that they still are accepted in the society. Make your child decision power stronger to avoid indulging in dangerous things like “Blue Whale Challenges”. Parents should teach young kids and teens to don’t accept such type of challenges from their friends and from any other online source. Trained them to say no to peer pressure, if they do that, nothing will happen to them and they will free to say no to any stupid thing when friends force them to do it. 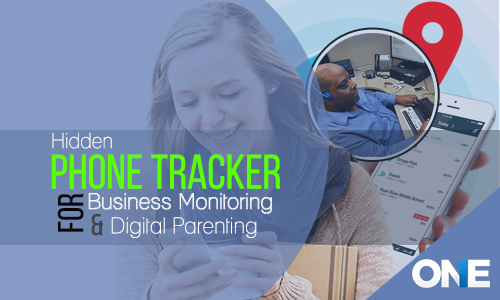 Ultimately, if parents further want to keep an eye on their kids and teens, then they should use the monitoring software for cell phone, windows and for PCs. 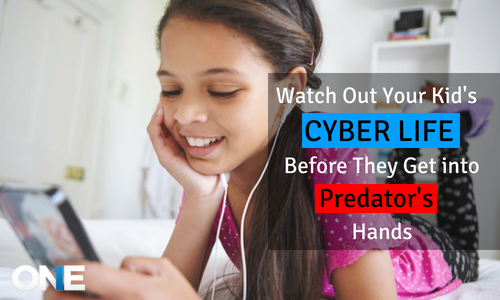 It would be the best thing to keep your kids safe from all online danger which they are facing at the moment. Once they have installed the tracking software on their devices. It enables users to view all the activities they do on social media platform by using their cell phones, windows, and MAC. It enables parents to view what sort of websites and apps they are visiting through browsing; the browsing history can be viewed by the users. 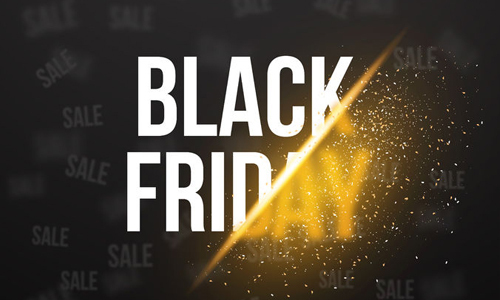 They can track the device remotely, they can view all the installed apps on the target device and parents can also block the internet, in-case your kids and teens are playing any kind of online game. Parents can also get the screenshots of a device remotely. It allows the user to get screenshots and they will be able to what sort of activities your kids are doing on the device. In short, the monitoring app once installed on your target device, and then you will be able to see all the activities performed by the user along with the complete time stamp. 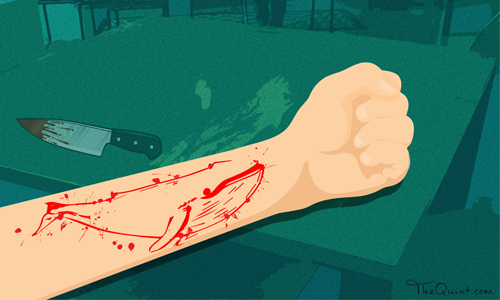 The deadly Russian game “Blue Whale” continues engulfing young teens and men, initially, it prompts young minds to self-harm and after that commit suicide.